A third Amsterdam show has been added to the Eddie Vedder 2017 European Tour and is scheduled to take place on May 27th, making this added show the first of three performance dates in Amsterdam. A Ten Club ticket drawing is being held for members active as of yesterday, March 21st, for a chance to purchase pre-sale tickets. For your convenience, you have 24 hours to enter before names are drawn. This drawing entry period opened today, March 22nd, and closes on Thursday, March 23rd at 3pm CET / 2pm GMT / 7am PDT. 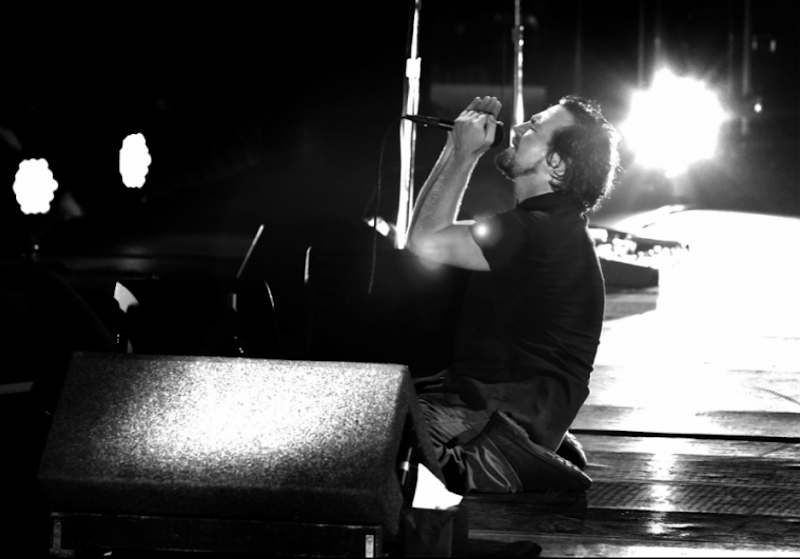 For complete pre-sale information and rules, login to your membership account on PearlJam.com and click the button below.